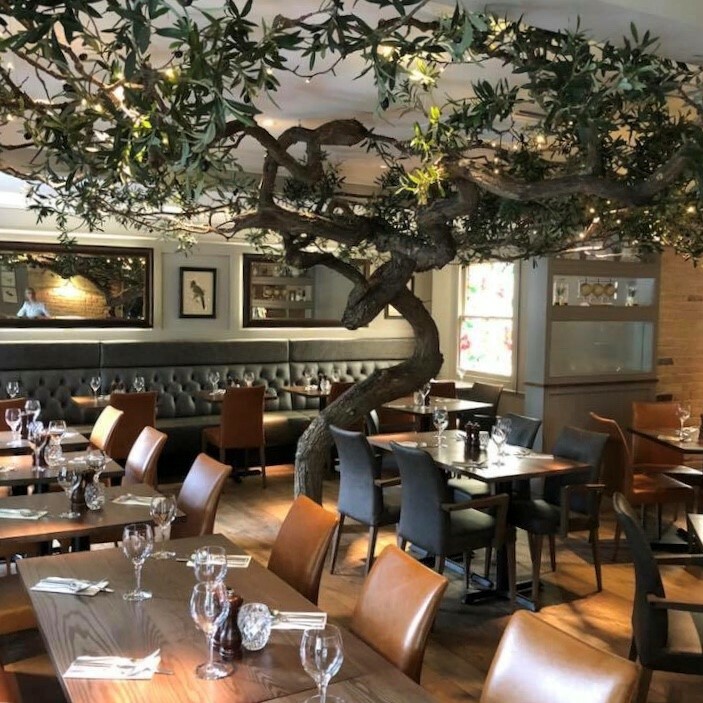 A firm favourite in the beautiful town of Harpenden with its contemporary interior matched with delicious food and wine derived from all across Italy's twenty regions Zaza is the best destination for any occasion. If we can make something ourselves, we will. 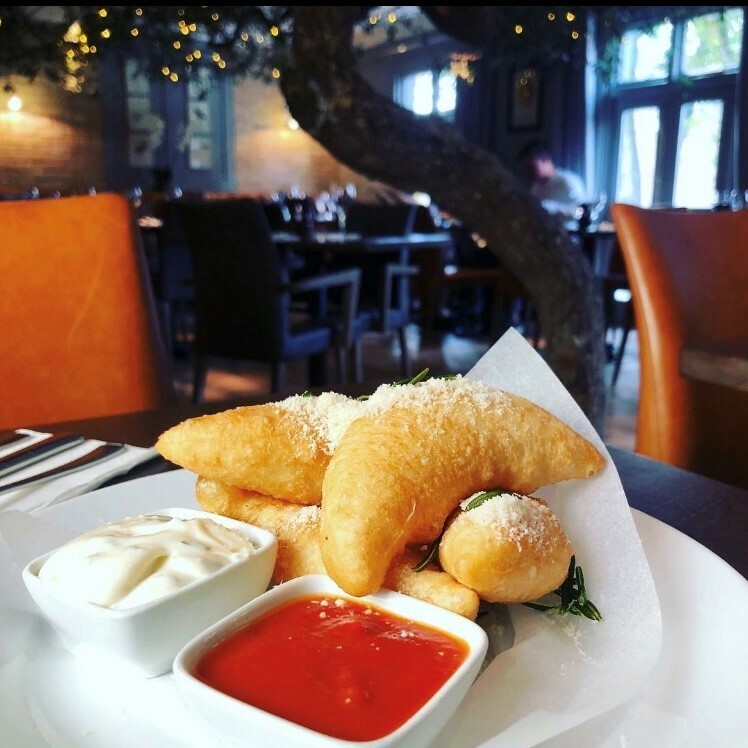 The rest of our products are carefully sourced from Italy such as traditional buffalo mozzarella and artisan meats. We even import the flour for our bread! Our premium imported Italian soft scoop ice cream is a great after dinner treat made with no artificial flavours, colours or preservatives. 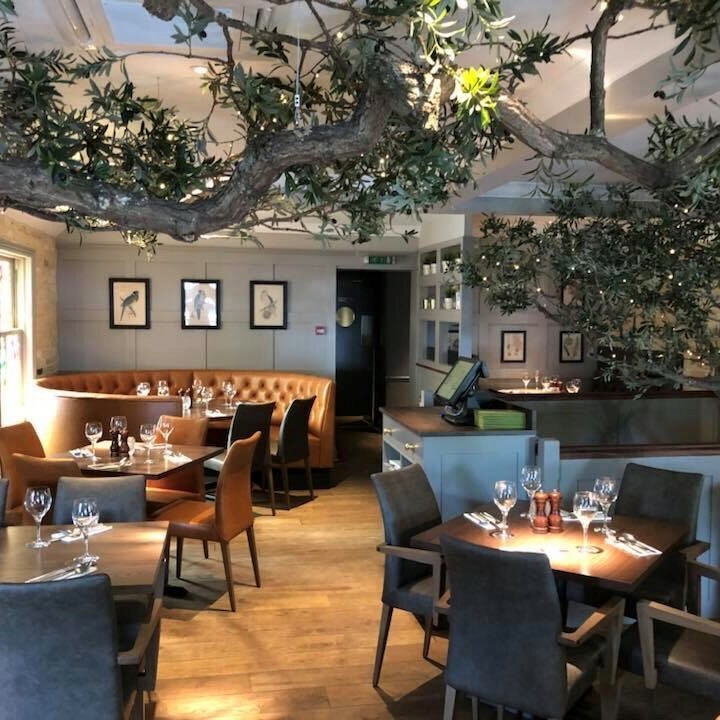 Dine under our 200 year old olive trees that are adorned with fairy lights, the perfect way to dine and treat someone you love. Always enjoy the Italian evening. Still would like to either have a choice between start or dessert. Something to consider! Nice place. Good venue. Was recommended by a friend. Food wasnt as good as I'd been told though. Great atmosphere and fantastic service! The food was amazing, as was the service, will definitely be back. 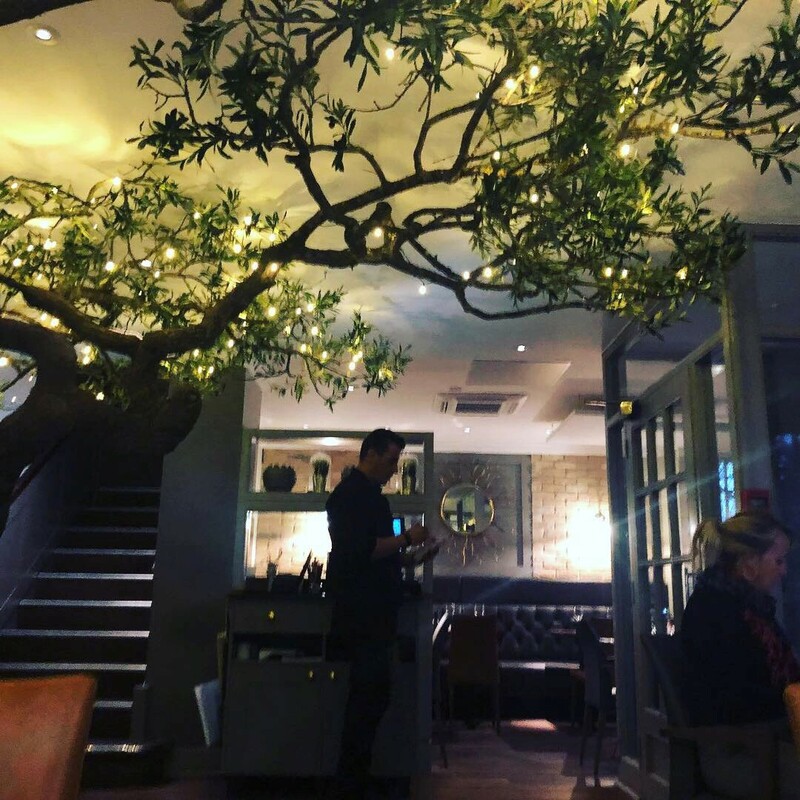 The restaurant, food and service were all excellent. 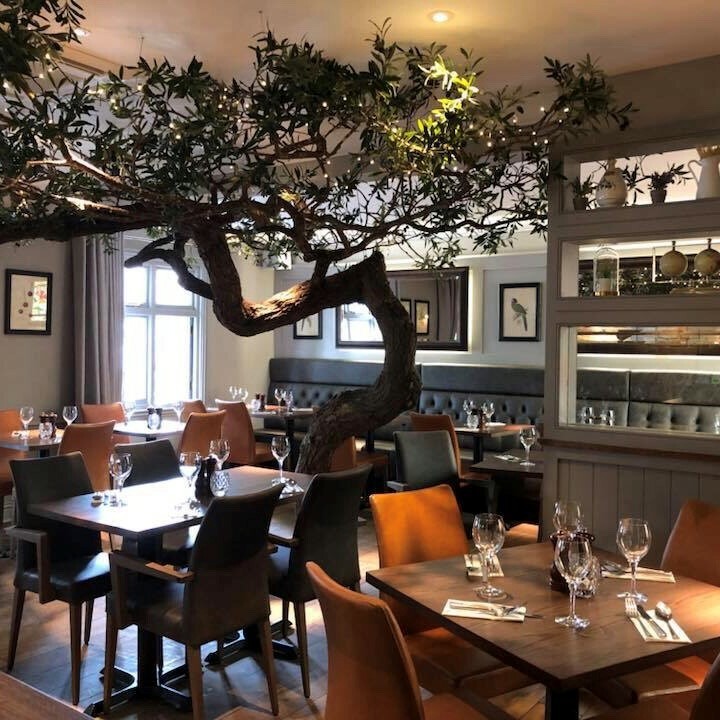 Booked for a team dinner , we all had a great time and the food was delicious! Prompt friendly service. The meals were cooked to perfection. Phenomenal atmosphere for a group of 6 adults to laugh the night away with fantastic food and wine! Thank you fir making our recent wedding celebrations all the more special. We will be returning without fail. The staff are wonderfully attentive without being intrusive. Friendly without being over familiar. The food is delicious and portions are generous. 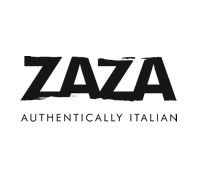 I highly recommend Zaza’s and will be returning before too long. Great food. Courteous staff and good value for money. Service was very slow and we had to chase the waiter to order but the food came quickly once our order was taken. We had to keep on chasing the waiter for drinks and dessert. However the food was delicious. Seemed understaffed. The team here are all amazing! So friendly and great with the kids. Friendly staff, delicious food. Would thorughly recommend. Staff very friendly and welcoming. Great food at a reasonable price. Lovely friendly staff. Food was amazing. Thank you.